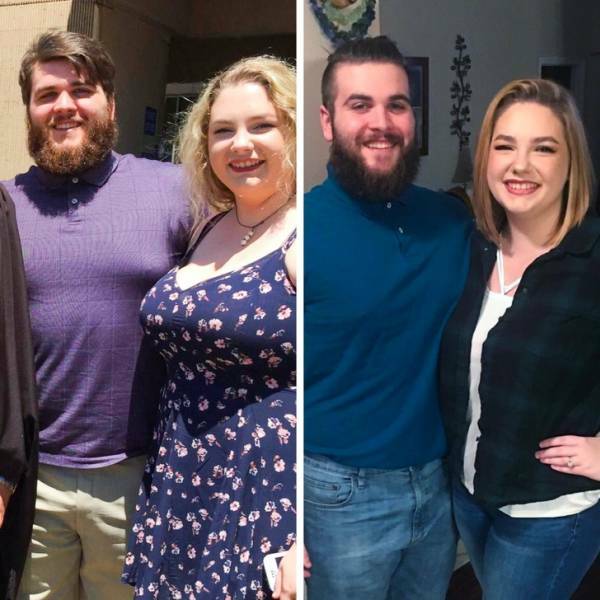 A couple that gets fit together stays together! 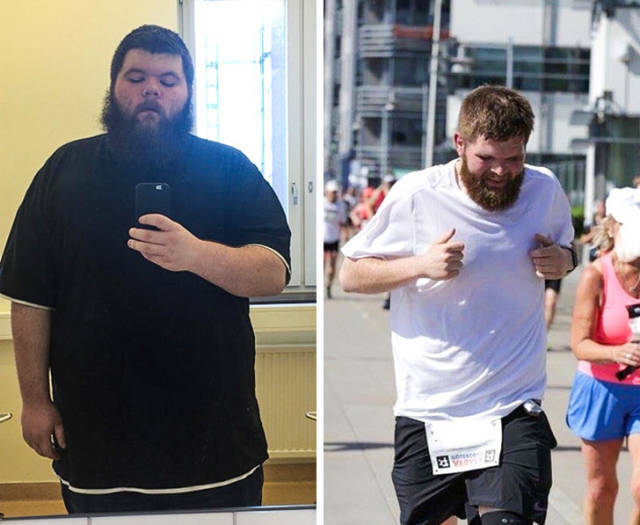 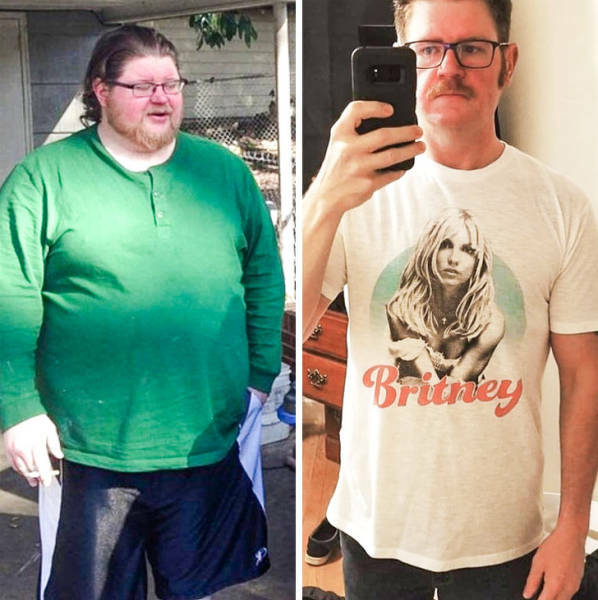 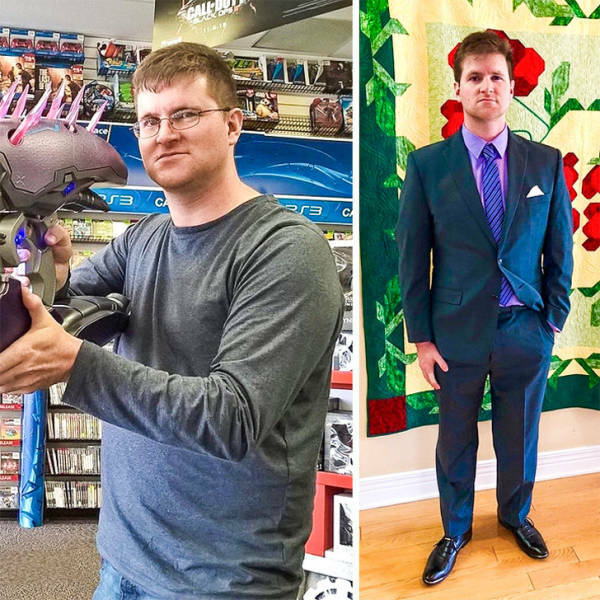 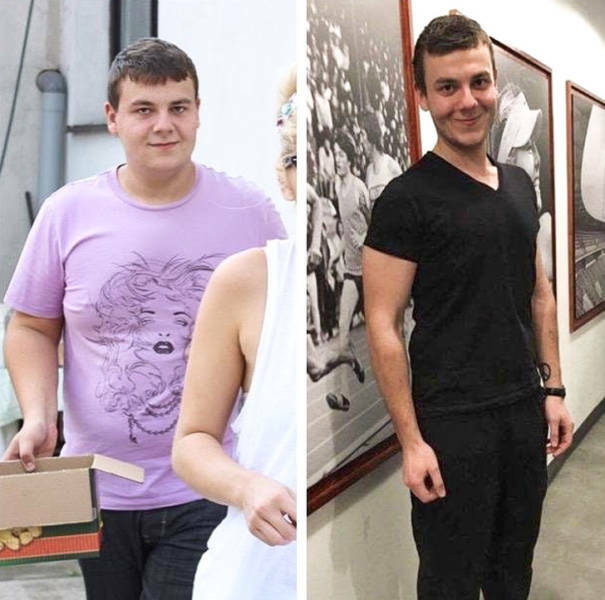 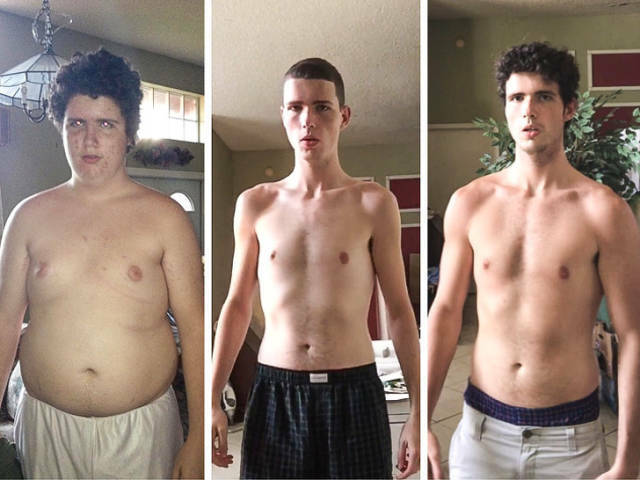 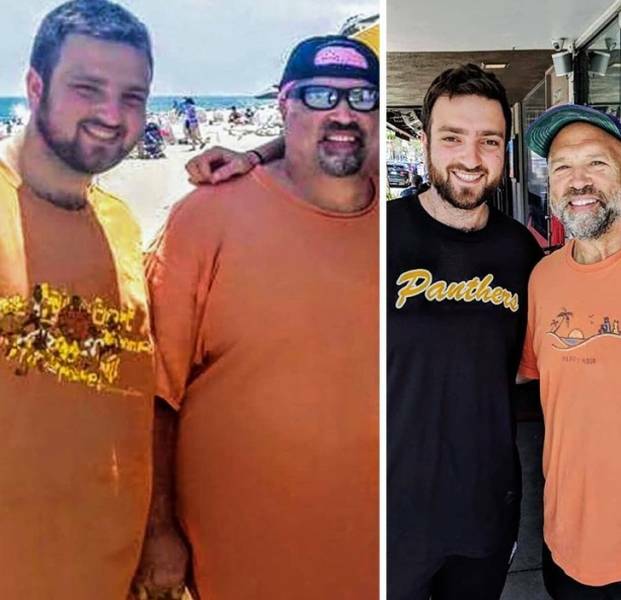 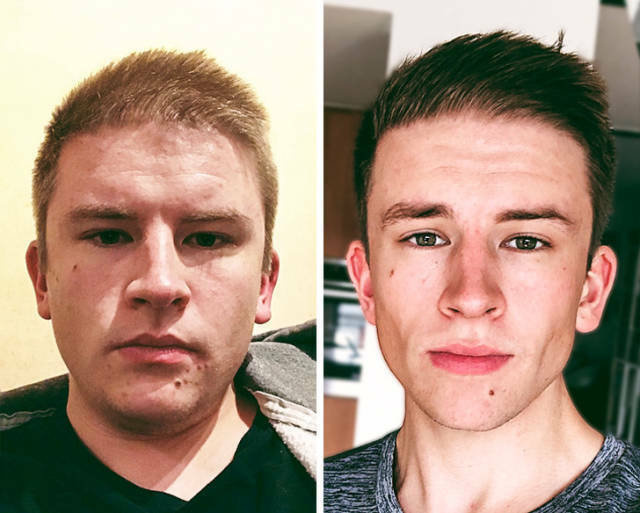 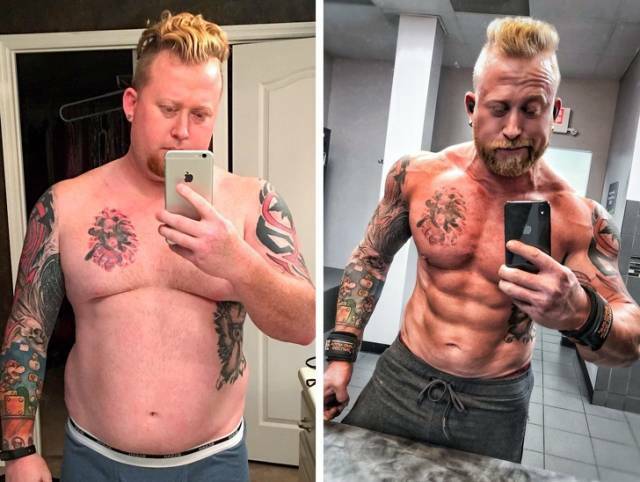 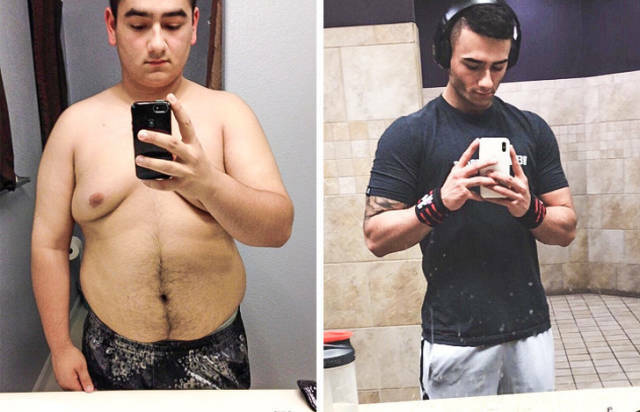 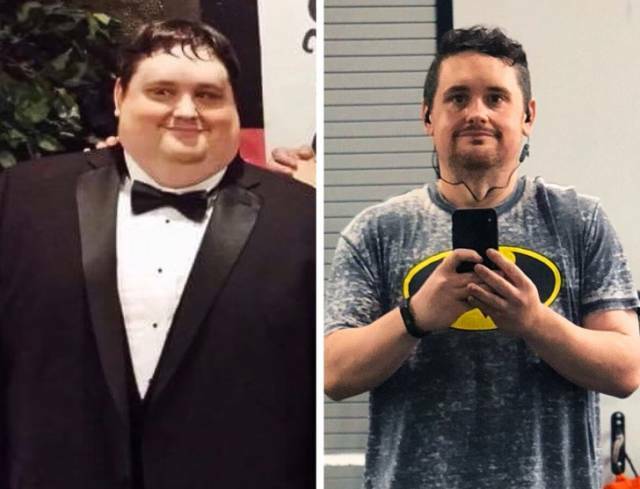 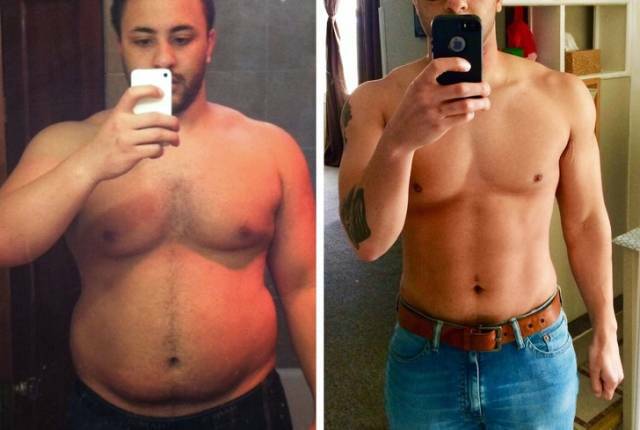 The son lost the weight first and it inspired his dad. 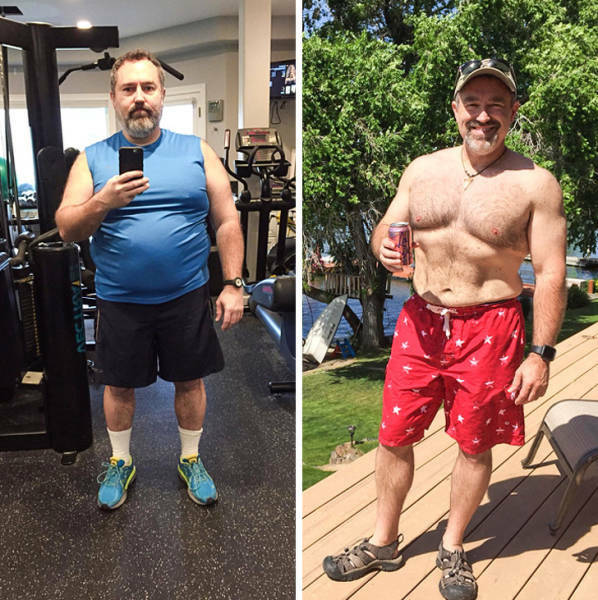 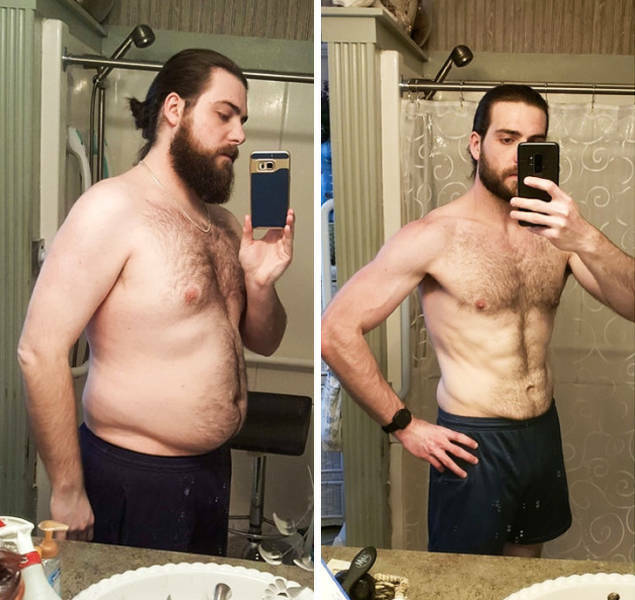 The total weight loss came out to 213 lb. 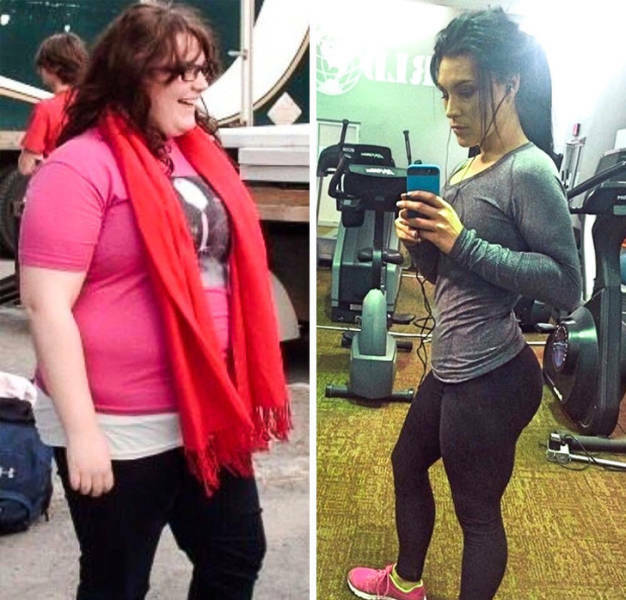 75 lb lost is a result of discipline, consistency, and patience. 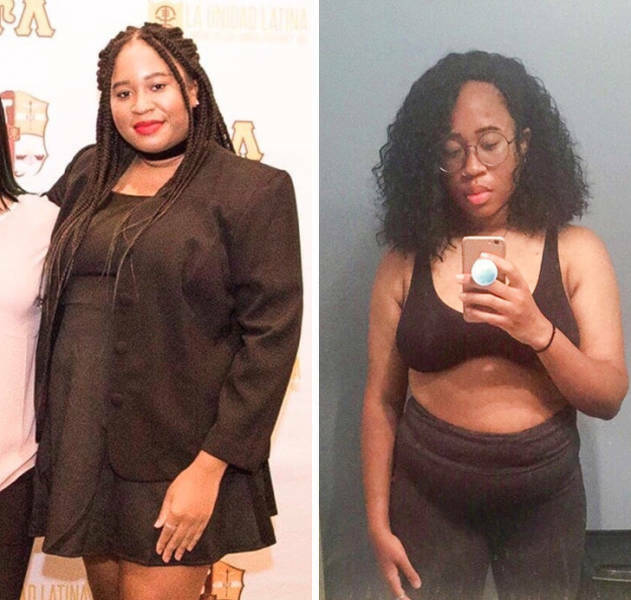 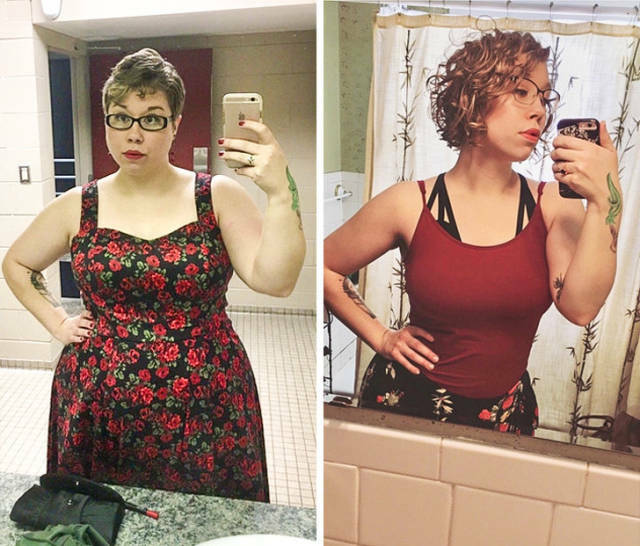 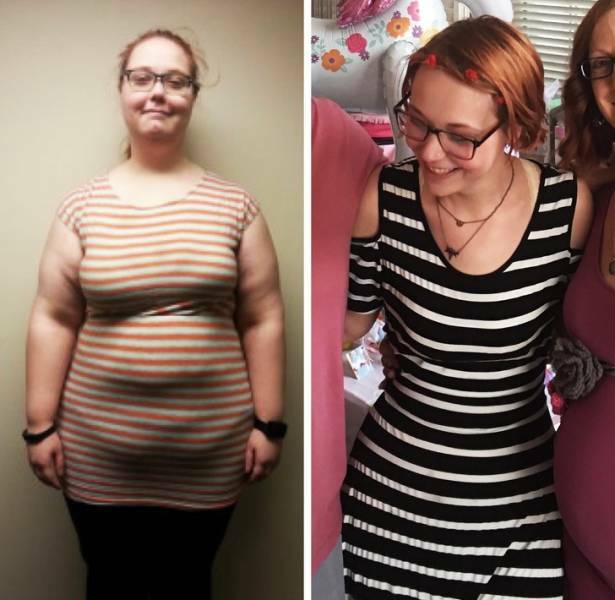 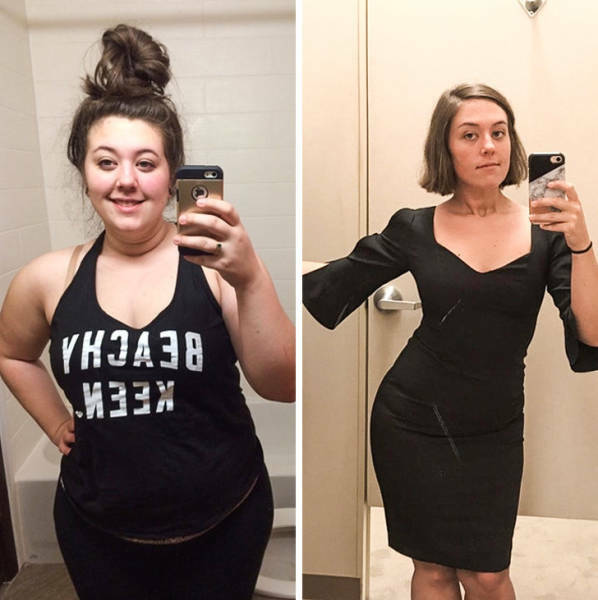 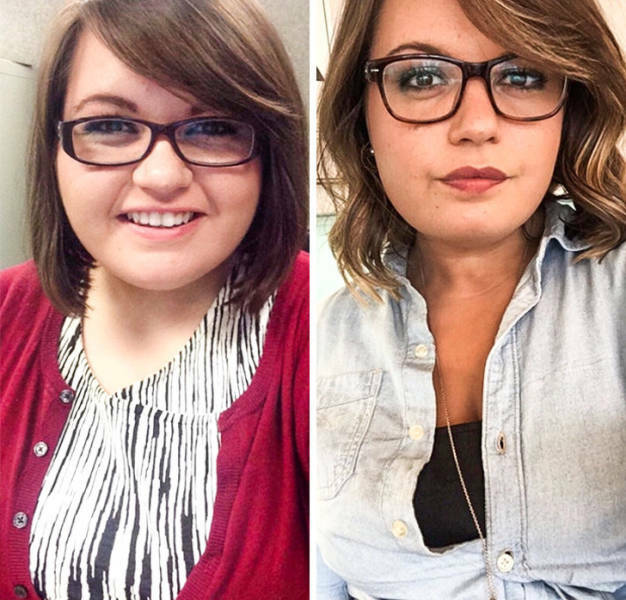 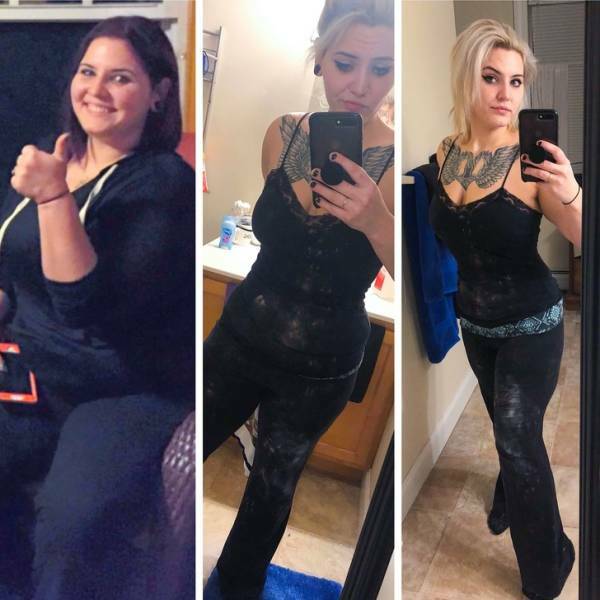 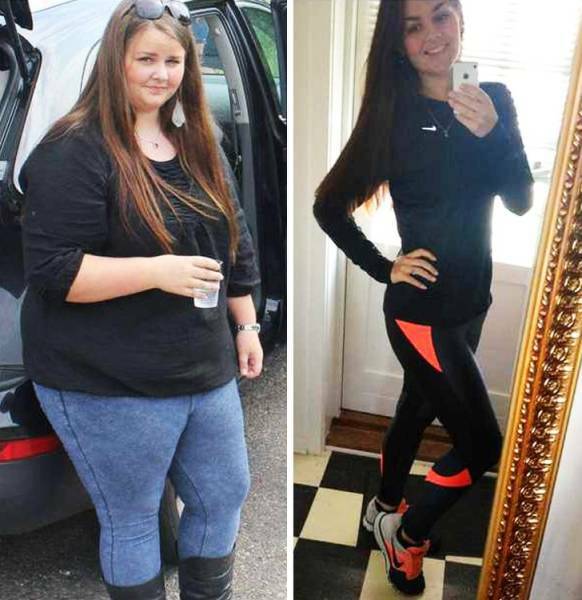 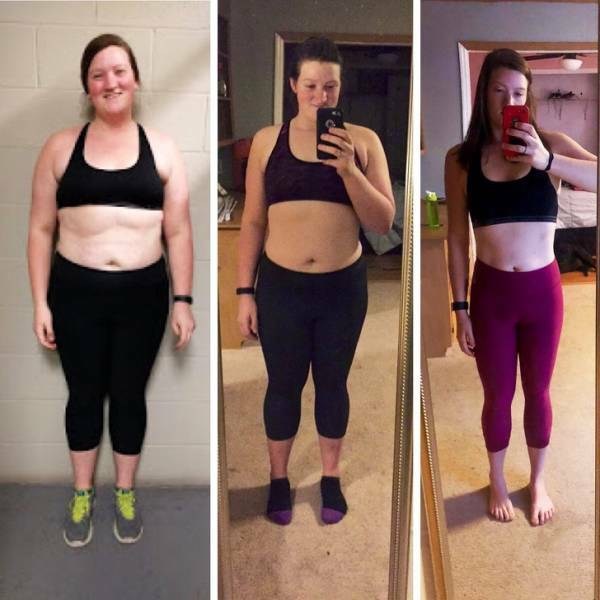 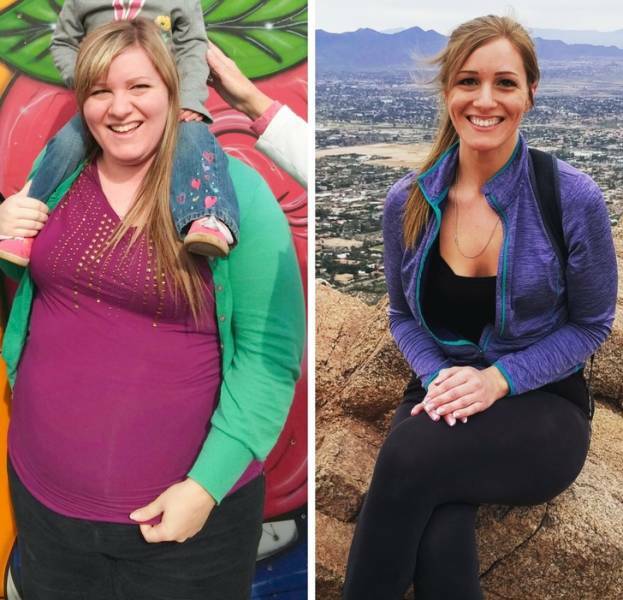 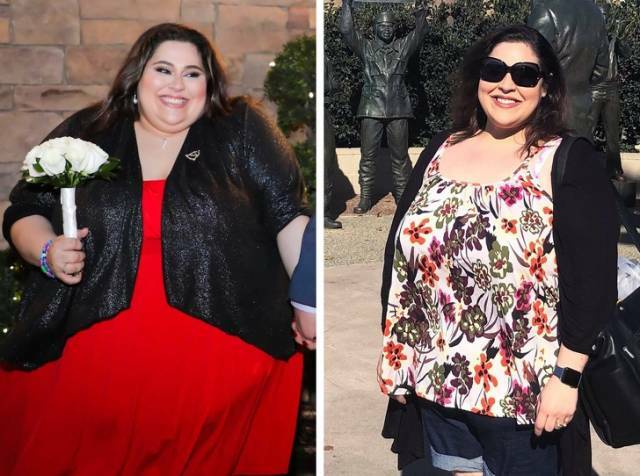 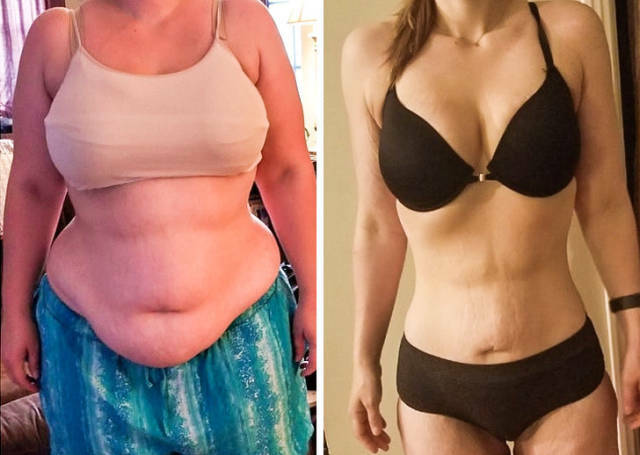 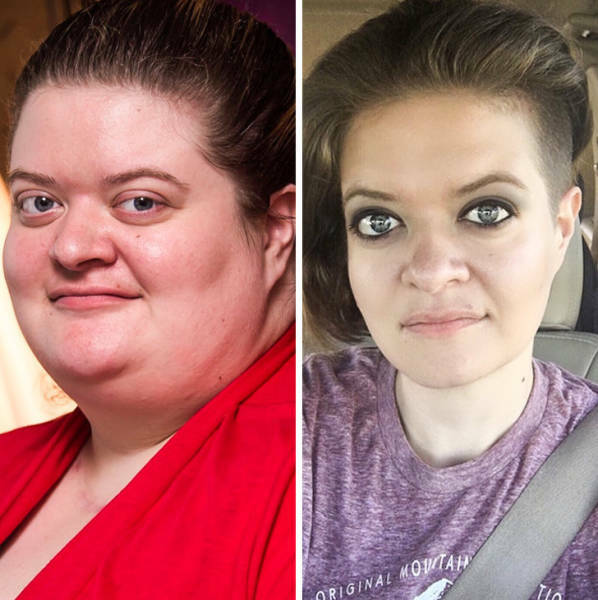 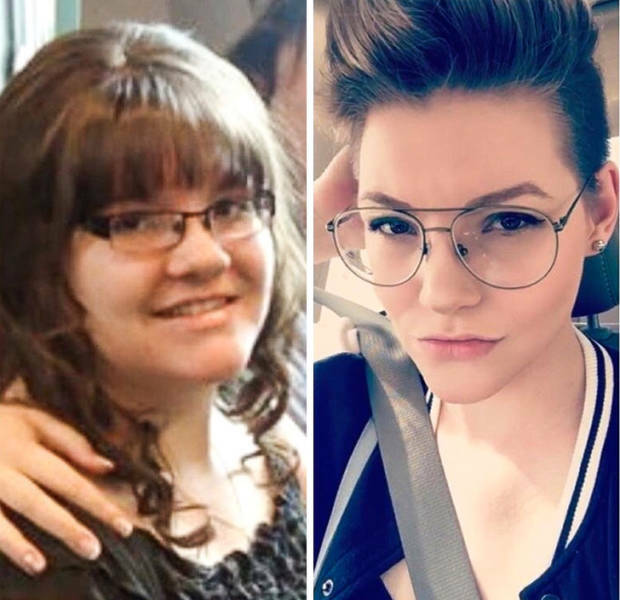 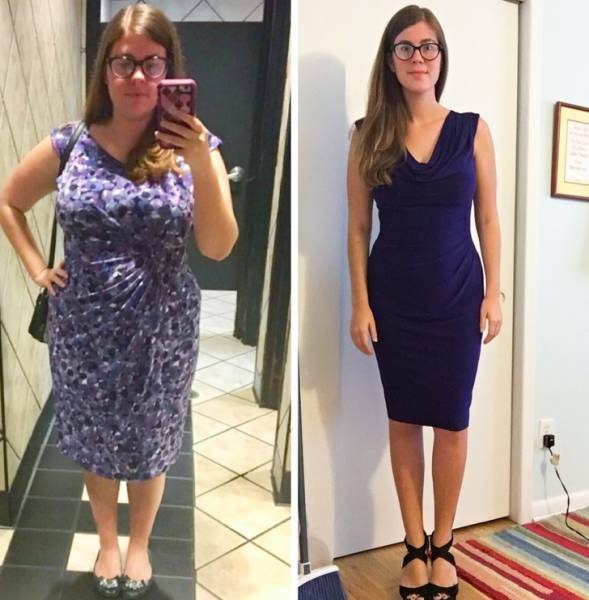 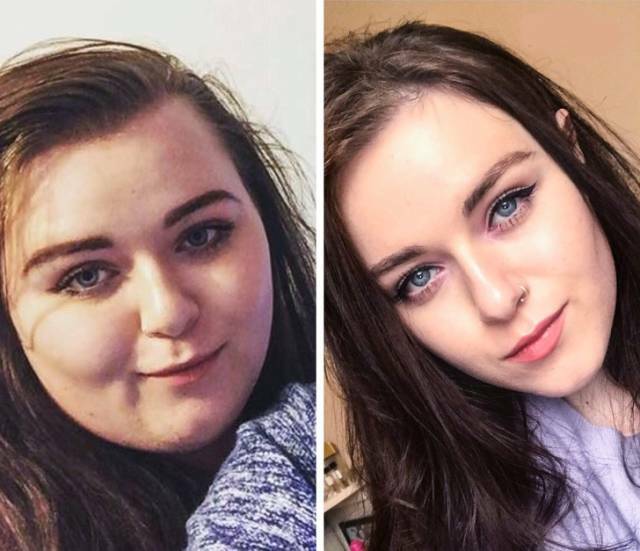 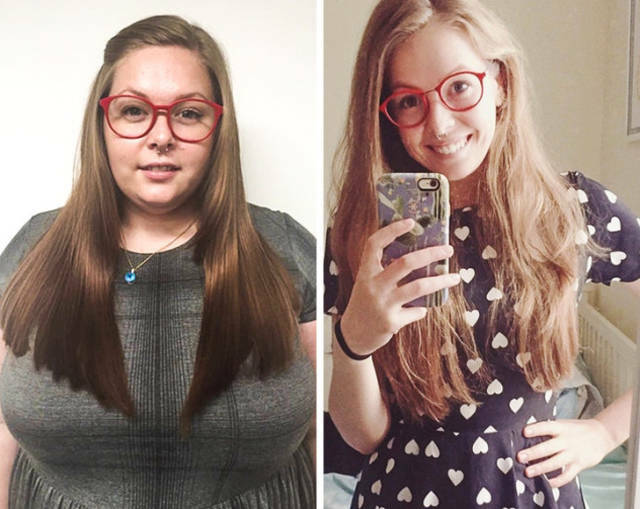 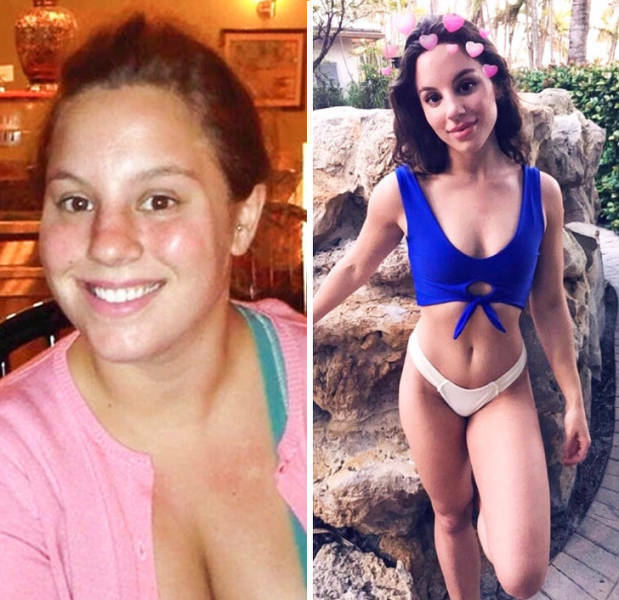 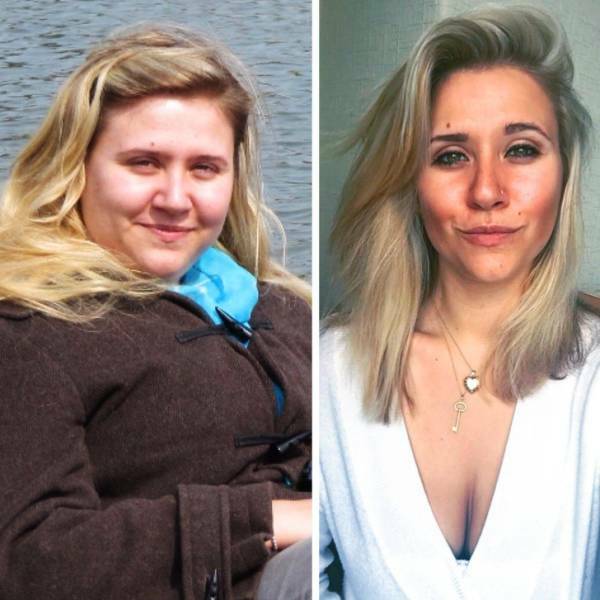 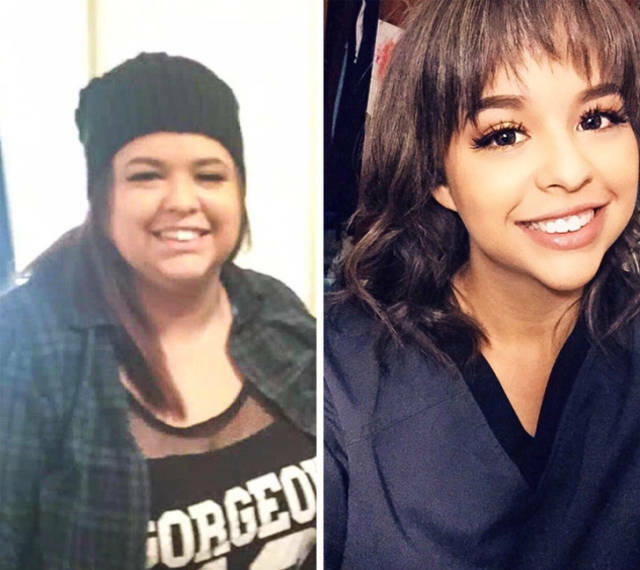 Took her two years to lose 150 lb. 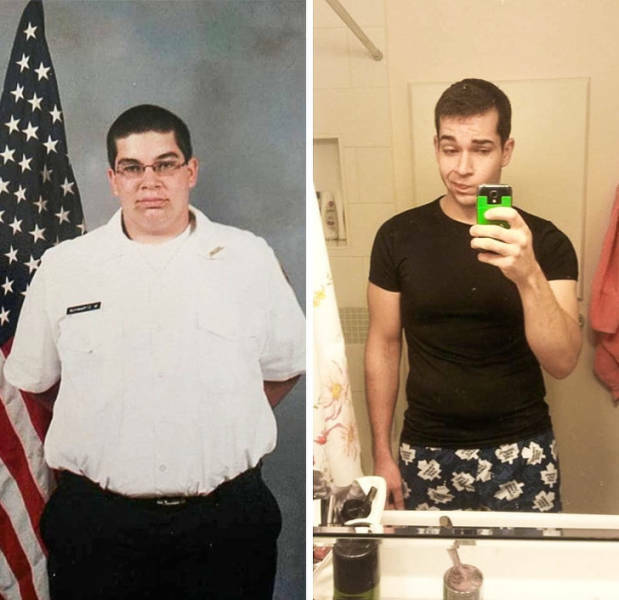 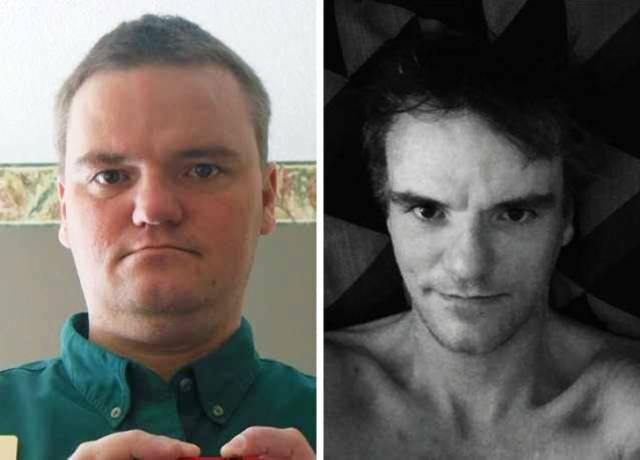 Before I lost 74 lb, I spent most of my twenties depressed and drunk. 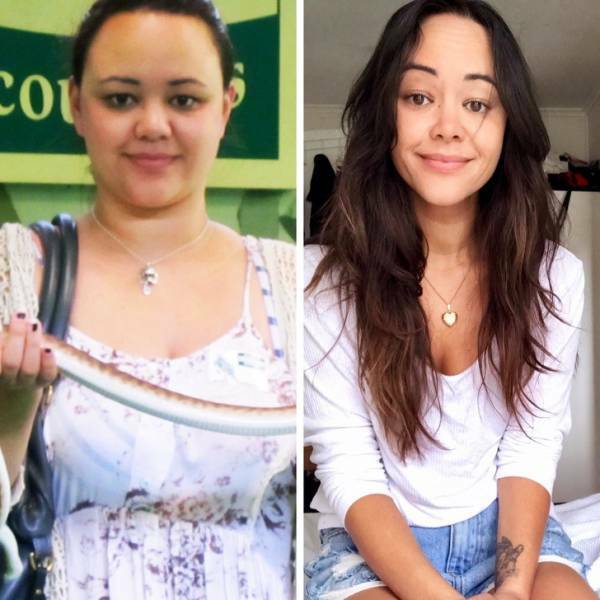 Looking forward to spending my thirties happier and healthier." 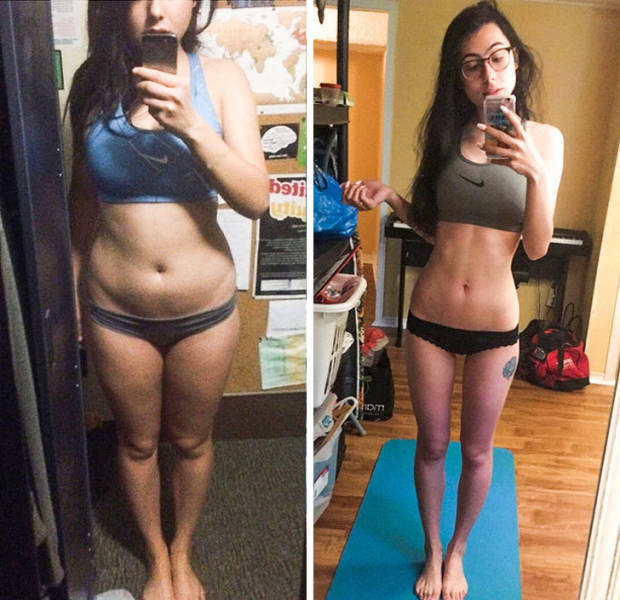 F/25/5’3″ [159 lbs — 116 lbs = 43 lbs] Made nutrition and exercise a lifestyle — finally comfortable in a bathing suit!